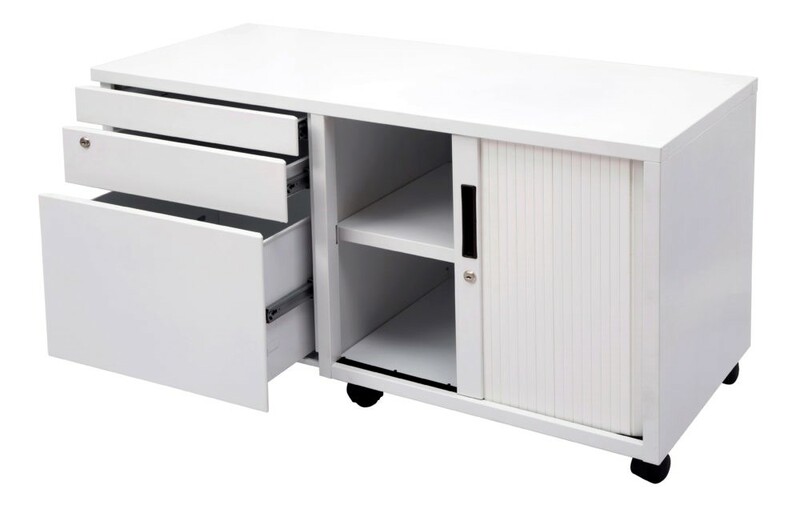 Rapid Worker Full Door Cupboard is another quality product from Rapid Line - a leader in Australian office furniture. 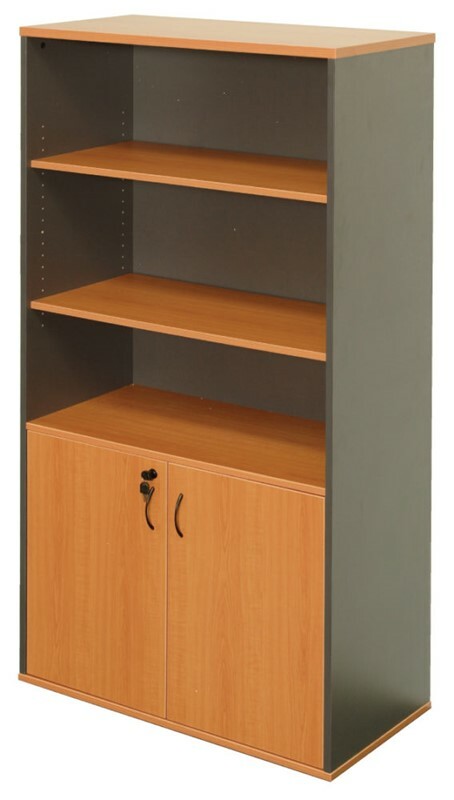 This cupboard has two hinged doors and adjustable shelves, perfect to meet all your office needs. Organisation is key to running a successful office. Without the proper storage furniture, it’s easy for things to become cluttered and untidy. A cupboard is a great way to store large files, books, stationery and other equipment while also making your workplace visually appealing. For years, Rapid Line has been delivering office furniture of the highest standards and the Rapid Worker is no different. Equipped with three adjustable shelves and lockable full-length doors, all your belongings will be guaranteed to be properly secured.